We are proud to serve the outdoor advertising needs of the Colorado Springs and Pueblo markets. 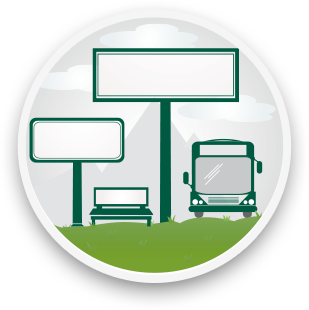 With our extensive inventory of Billboards, Digital Displays and Transit Advertising formats, we will help you craft a campaign and successfully reach your target audience. At Lamar of Colorado Springs, our beautiful mountain cityscape is the perfect backdrop upon which to advertise and get your business noticed. Our inventory can be found in the most visible and eye-catching locations across Southern Colorado. 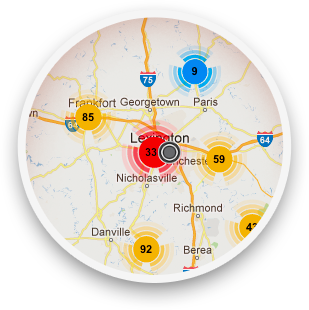 We offer a number of premium locations due to our large inventory of rotary and digital billboards. Both offer prime viewing for your potential customers. Colorado Springs is home to the United Services Automobile Association, the Colorado Springs Sky Sox, and the University of Colorado at Colorado Springs. Situated 43 miles south of Colorado Springs, Pueblo covers an area of about 45 square miles and sits at the confluence of the Arkansas River and Fountain Creek. Known as the “steel city,” it serves as one of the largest steel-producing cities in the United States. Pueblo is also home to Colorado’s largest single event, the Colorado State Fair, held annually each Summer. Lamar offers over 100 billboard locations throughout Pueblo that can capture your target audience where they work and play. 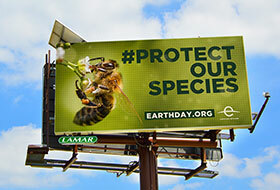 Lamar is donating significant digital billboard space in support of a national campaign designed to raise awareness of the need to protect threatened species. With so many opportunities to showcase your message, Colorado Springs provides a fantastic backdrop to introduce new products and services, initiate a call-to-action or highlight the success of your brand. Find the right products to reach your advertising goals. Search for inventory, view market coverage and rates all in one place. 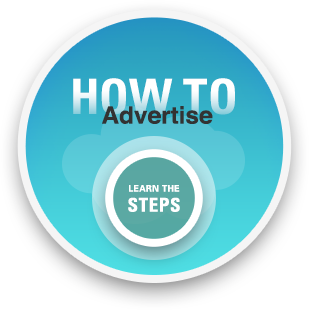 Learn what it takes to create a successful advertising campaign.